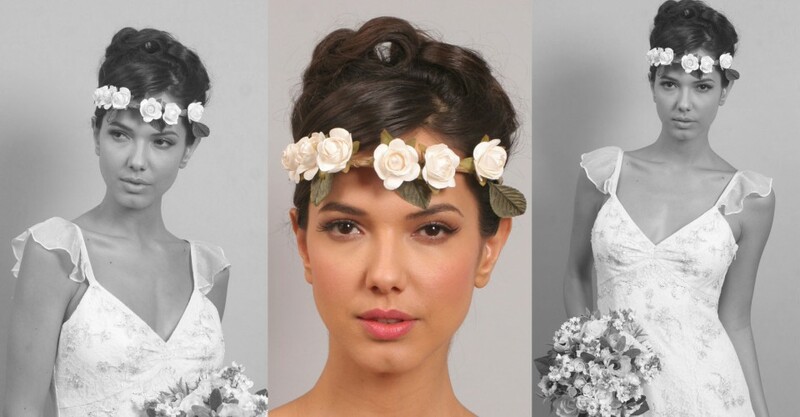 Aurora Rose Bridal is a London based company specializing in bespoke head pieces, crowns and wreaths to make you look simply beautiful on your special day. The perfect hair accessory is the finishing touch to your look and Aurora Rose can help you to achieve your crowning glory. 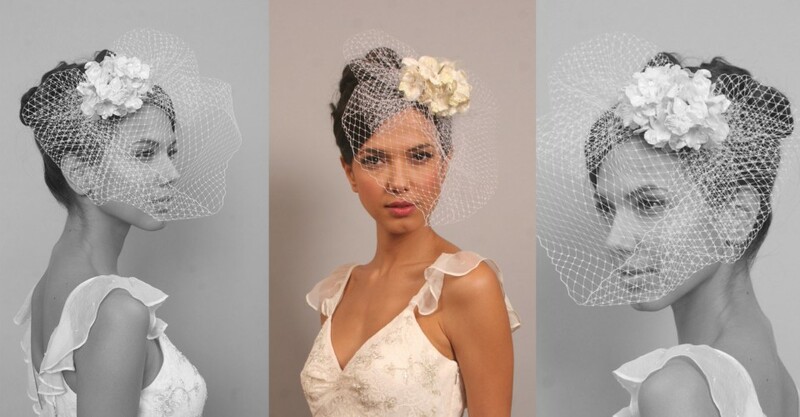 Designed for brides who are looking for that extra something special from a small rose hair comb to a vintage inspired headpiece with veil we provide alternatives to traditional veils and tiaras. The Aurora Rose bride could be a woodland nymph tying the knot in an all-natural vine crown to a sophisticated bride in champagne peacock feathers. The beauty is in the details. A whimsical collection of crowns and wreaths inspired by A Midsummer Night’s Dream, perfect for woodland or natural weddings. A glamorous collection of rose head pieces, adorned with feathers and encrusted with crystals and pearls for the sophisticated bride. Discover the stories of our Aurora Rose brides on their special day and how their head piece contributed to the memorable occasion.